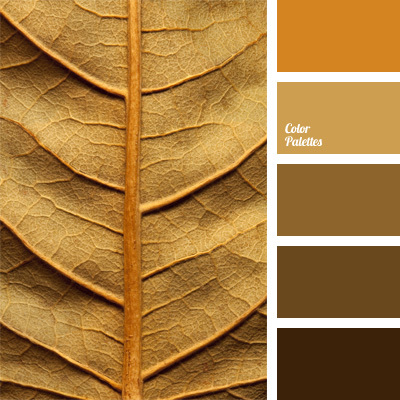 Color scale of autumn leaves: warm shades of brown, caramel color with orange-brown accent. 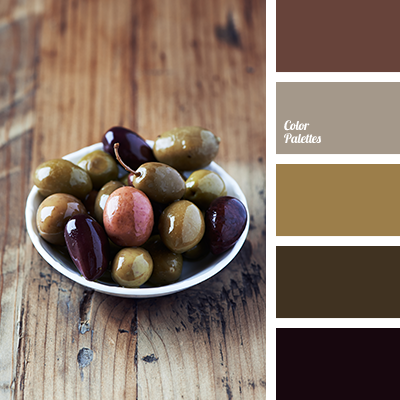 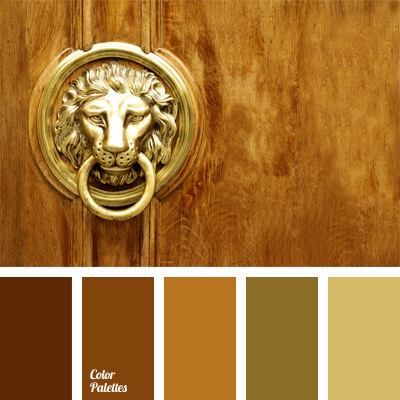 This color solution is suitable for the decoration of working cabinet or a spacious hall; will looks organically in a classic fall and winter wardrobe. 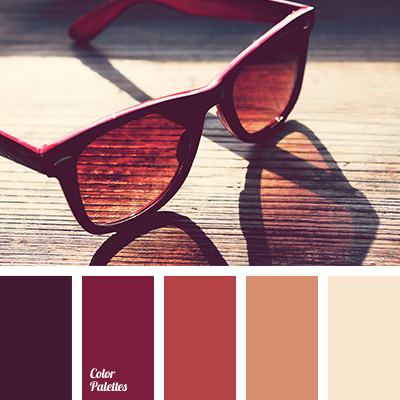 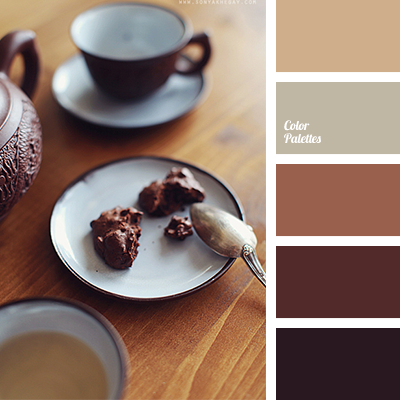 brick red colour, Brown Color Palettes, brown palette, caramel color, color combinations, color matching, color of autumn leaves, design color schemes, monochrome palette, nougat color, orange-brown, red skin color, warm shades of brown.